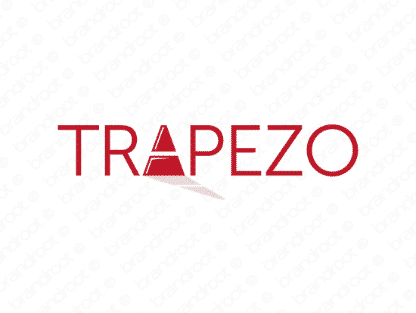 Brand trapezo is for sale on Brandroot.com! A dynamic name derived from trapeze or trapezoid, both of which lead to a myriad of potential applications. Perfect for a company ready to elevate itself high above the crowd. You will have full ownership and rights to Trapezo.com. One of our professional Brandroot representatives will contact you and walk you through the entire transfer process.